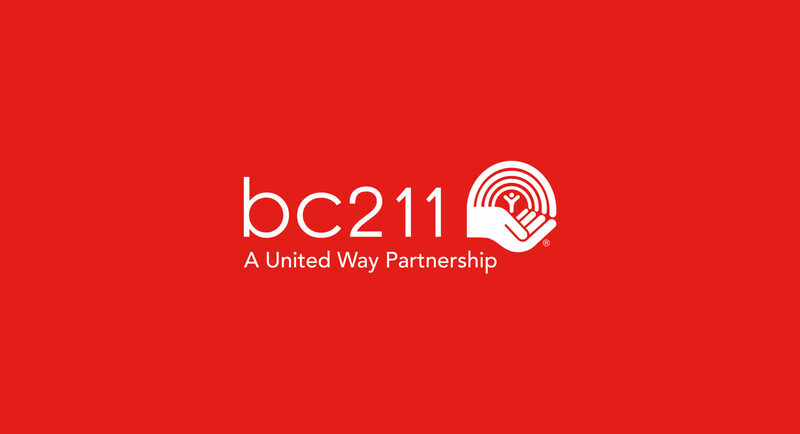 In October 2017, United Way will launch the bc211 initiative province-wide allowing residents of BC to access their local online directory AND Live Webchat as a single point of access for community, health, government and social services. 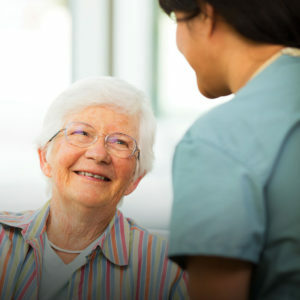 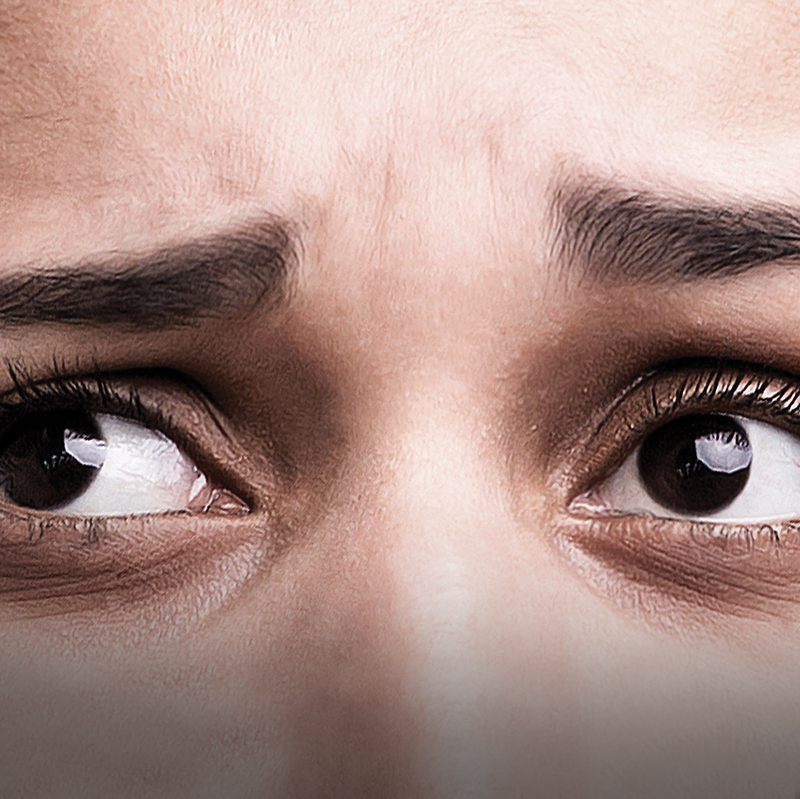 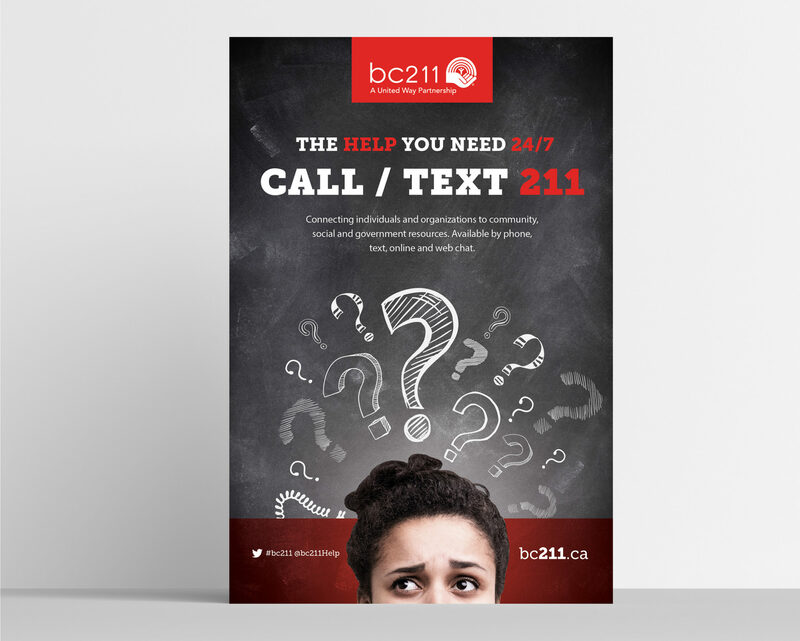 It is simple for everyone and especially useful for vulnerable populations reducing confusion, frustration and unnecessary delay in reaching services. 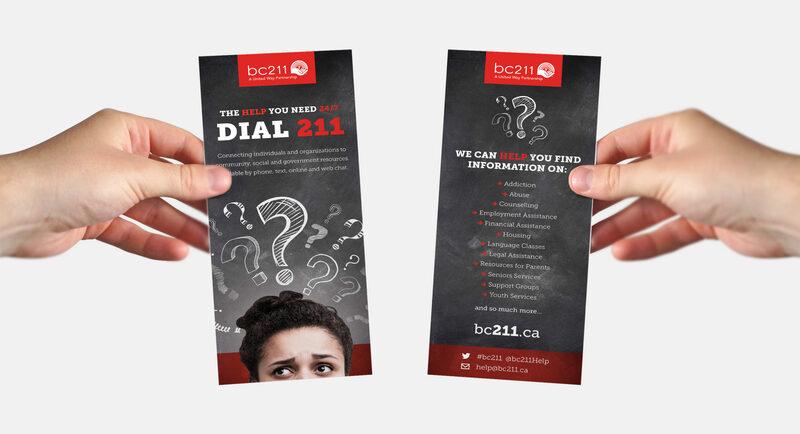 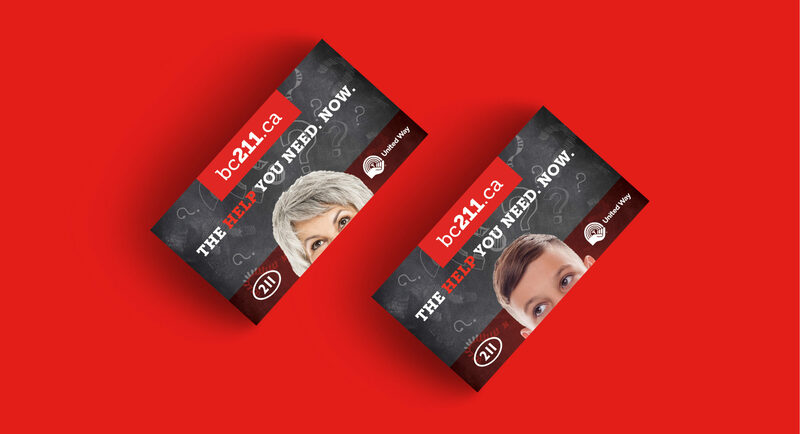 Specifically in BC, bc211 will offer a free 24/7 multi-lingual phone line, text service and online directory to residents in the Lower MaInland, Fraser Valley and the Sea to Sky corridor. 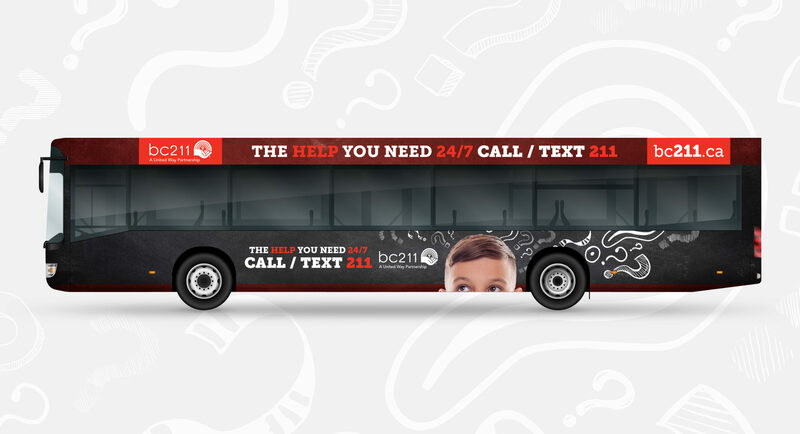 Eclipse was engaged to develop the complete brand and advertising launch for this important initiative.